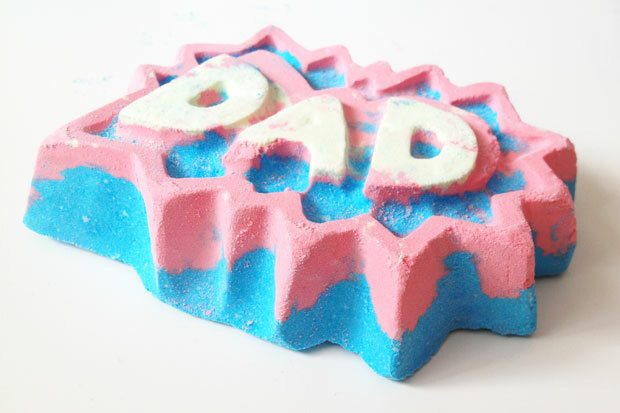 It’s almost time for Father’s Day and Lush have an amazing range of products out to celebrate dads. Most boys and men love a bit of pampering too, though they might not admit it. Father’s Day is the perfect time to spoil the dads around you with some lovely bath and skincare treats and the collection from Lush includes a bunch of products that are perfect for the occasion. And also some lovely gift sets! The Thanks Dad Block Soap is a refreshing and rejuvenating soap with a mix of Brazilian orange oil and fresh orange juice. Very zingy and ideal for morning showers! The Smuggler’s Soul Shampoo Bar is a truly masculine product! It’s a hydrating shampoo bar with organic cocoa butter and cleansing lemongrass oil. It’s got a smoky and woody fragrance that is absolutely delicious! The Facial Scrub and Multi-Purpose Cream have the same rich, manly sandalwood scent. The scrub has bamboo granules that exfoliate and brighten skin while fresh cucumber infusion cools and the cream has fresh cucumber that cools the body, hands and face while argan oil softens skin. 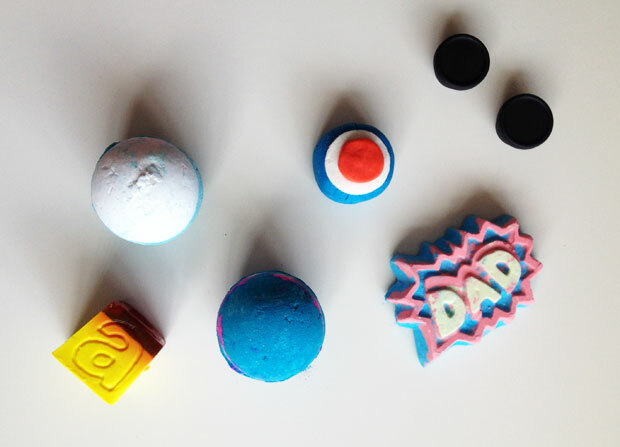 Onto my favourites — The Modfather Bubble Bar and the Superdad Bath Bomb. The Modfather Bubble Bar contains refreshing Brazilian orange oil and when you crumble this bar under running water, it creates luxuriously fragrant citrus bubbles and a bath that will revive your senses. 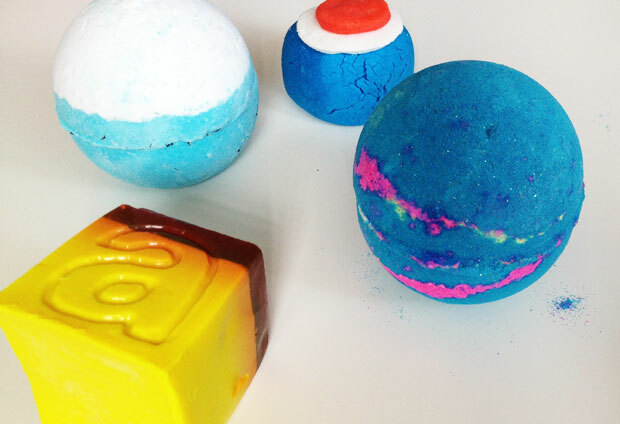 Other bath bombs that would be very suitable as Father’s Day gifts are Intergalactic and Big Blue. Intergalactic looks like it’s come straight from outer space. 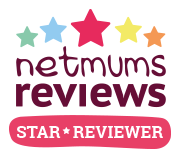 It’s sparkly and colourful and creates a vibrant bath full of swirly, neon constellations. Very refreshing and fun! Big Blue is a calming bath bomb ideal for the end of a long day. 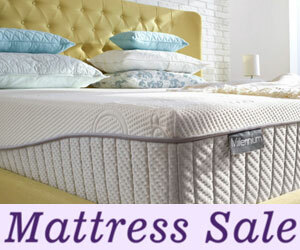 Its key ingredient is a type of kelp called arame seaweed, which softens in your hot bath water. Arame is rich in vitamins and minerals including iodine, which helps to regulate the metabolism. Sea salt softens the skin, helping to remove dead skin cells, while lemon oil clears the mind and, like lavender oil, is antiseptic and cleansing. 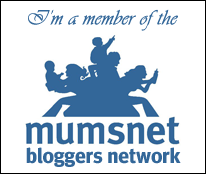 This post contains PR samples from an event goodie bag.